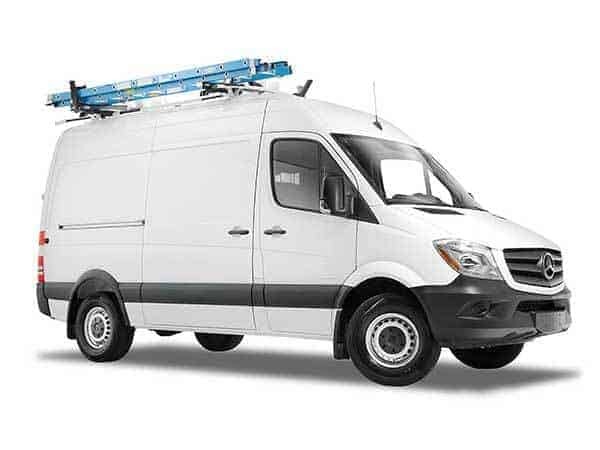 One of the hardest vans on the road, the Mercedes-Benz Sprinter is available in a variety of sizes and Ranger Design has Sprinter van accessories and shelving for them all. Regardless of the roof height or chassis length, Ranger Design has Sprinter van equipment that's a perfect fit! Ranger Design's extra tall van shelving is an excellent way to maximize the storage space in the high-roof Sprinter. Ranger Design's Sprinter van shelving and van drawer systems will help you become better organized, while increasing your overall productivity. Find Sprinter Equipment. Featuring black powder-coated steel end panels, this Sprinter van shelving system is created with aluminum extrusions to increase your Sprinter's payload. The shelf trays are built from marine-grade plywood with a dynamic load capacity of over 200 lb. Comes with a 10 year warranty. Ranger Design'™s Mercedes-Benz Sprinter van packages and Sprinter van accessories are designed specifically with your trade in mind. Make sure that your most frequently used tools and van equipment are always well within reach. 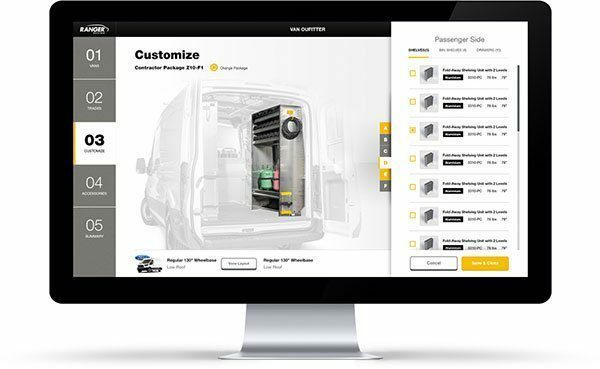 Choose a Sprinter van package optimized for maximum productivity, and that is tough, quiet and efficient. Ranger Design has a complete line of van partitions available for Mercedes Sprinter van. 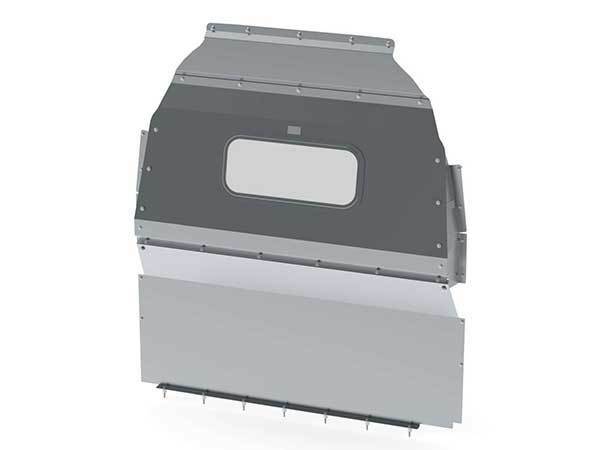 The new steel safety (bulkhead) partition has been designed to provide a solid, secure barrier between the occupants and the cargo. These rattle free van partitions can increase cabin comfort by improving climate control, reducing noise and allowing maximum seat travel. 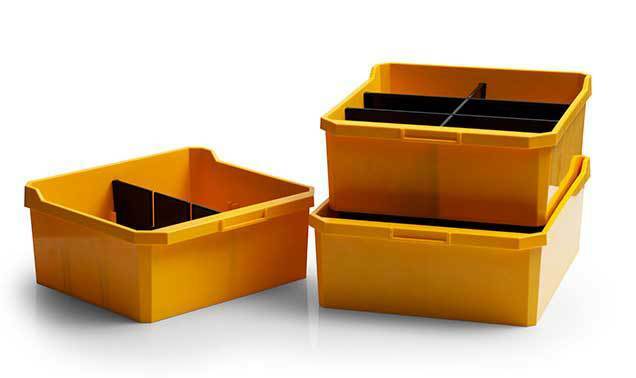 Every tradesman has preferences that help them work better and stay organized. That’s why it’s important to customize your Mercedes Sprinter van accessories by choosing the details that work for you. Ranger Design has a full line of Sprinter van accessories that provides the finishing touch that makes the difference for your Sprinter interior. Enhance your Sprinter with the accessories that let you find everything you need, when you need it. Quiet Products Create Greater ComfortREDUCE THE NOISE! Ranger Design has made it a priority to engineer commercial van equipment that is quiet, by eliminating annoying rattles. Reducing noise creates a ride that is more comfortable and stress free. Because of this unique design, Ranger Design is able to offer you an industry leading, no hassle guarantee. This means that not only will your van equipment and accessories be quiet when new, but it will also remain quiet throughout years of performance.